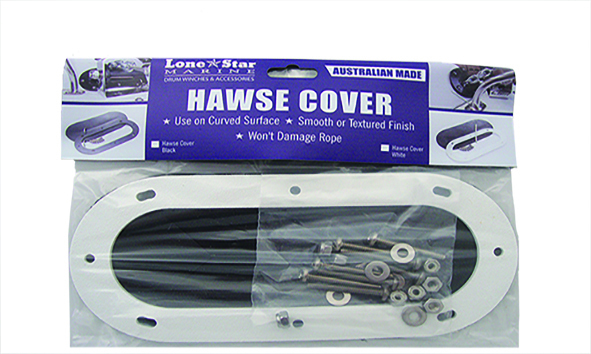 Lone Star Marine founder and Texan native, Malki Ary arrived in Australia in 2004 & in only a few short years adopted a mission to make the very best boat anchor equipment possible by offering unmatched customer accessibility, support and product quality. 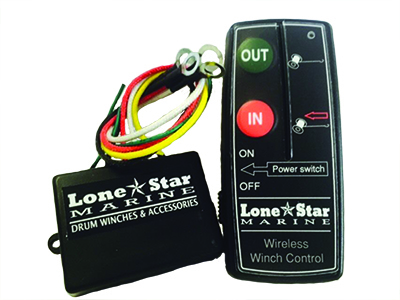 Lone Star Marine has since, continued to break new ground globally with product innovation and in manufacturing processes. 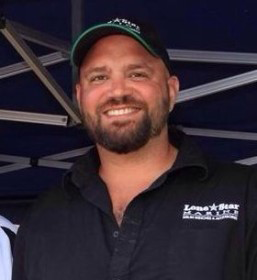 Quality, power and integrity form the heart of a company which has gained a cult following within our home state of Victoria and increasingly, around the world. There was a time, not so long ago where you could buy a product and it would last a generation. If you buy Lone Star, you can experience this age once again. We are now the most dominant force in the drum anchor market in Australia. Renowned worldwide for the manufacture of the highest quality and longest lasting drum anchor winches, we ensure your anchoring system works without fail in the most testing conditions mother nature can throw at it. 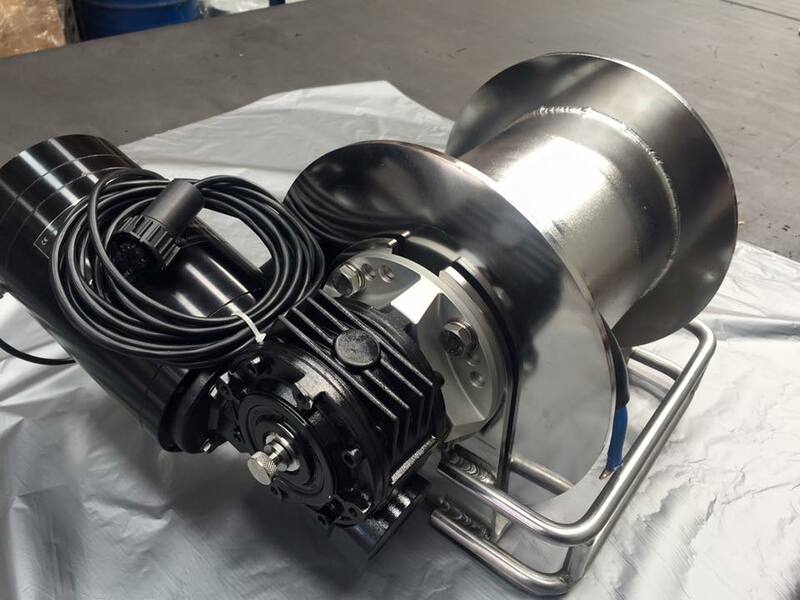 World first and innovative product development over the past decade, has meant we’ve perfected a range of trusted drum style anchor winches for boats from 12-80ft+. 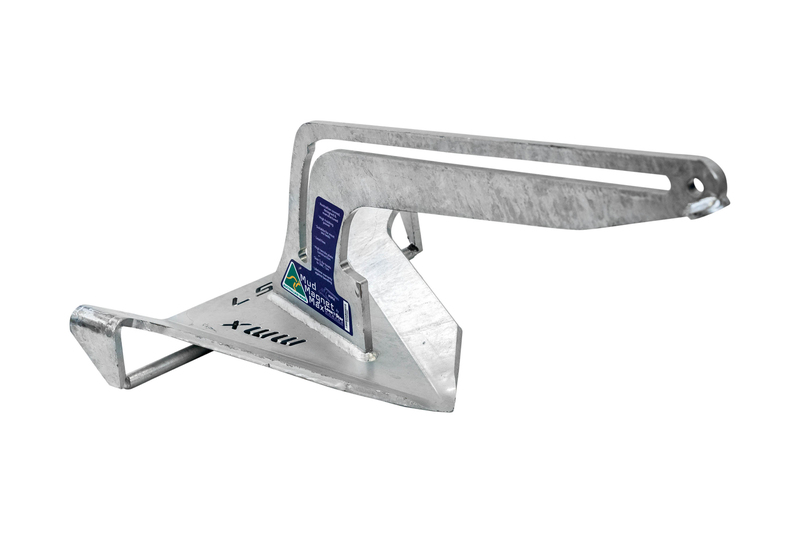 Depend for quality, complementary anchoring accessories has meant our product range has continued to expand. 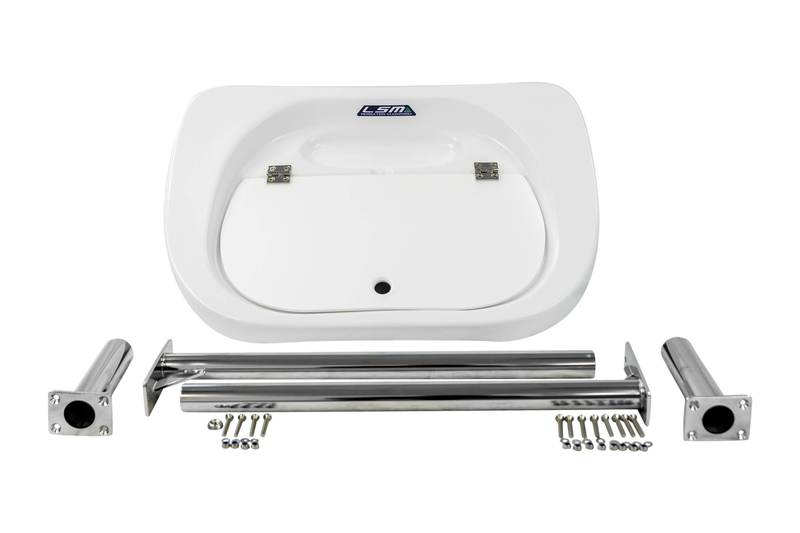 Our fast operating, jam free-tangle free products ensure years of easy operation from the helm. 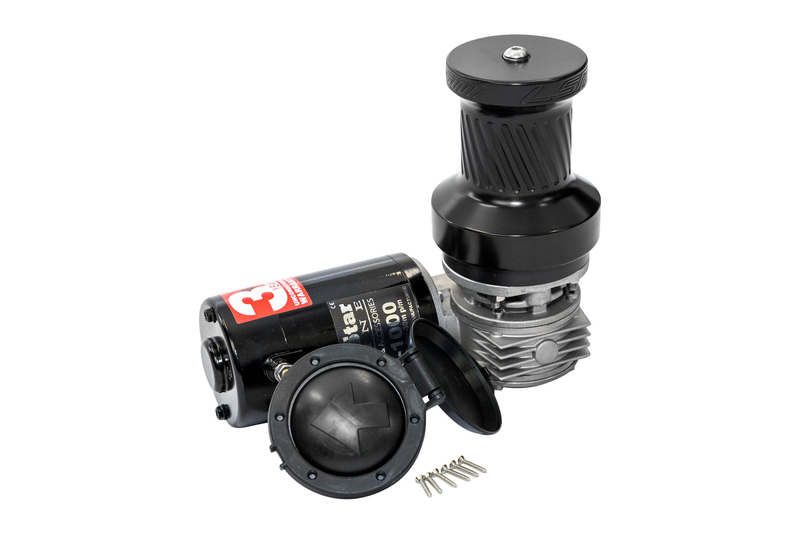 All units are fully waterproof (worlds first) and can be mounted directly on the deck or in an anchor locker. 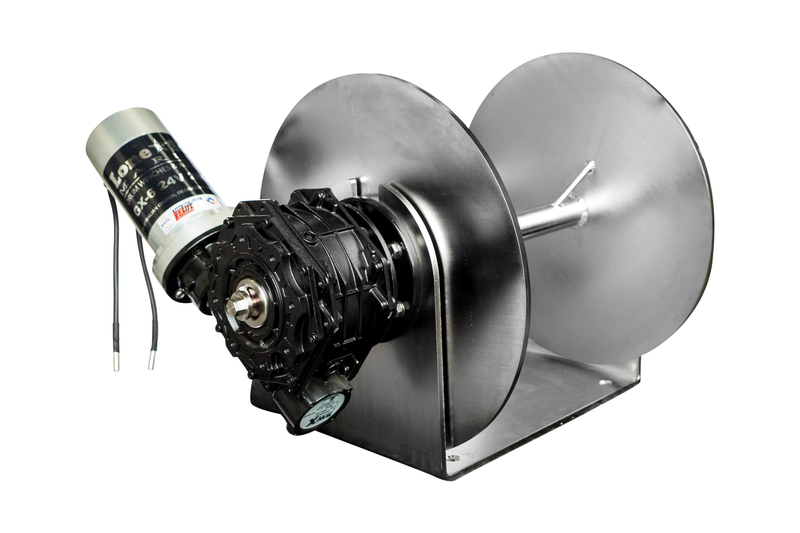 Electric anchor winches include two main product lines called the GX and Elite. 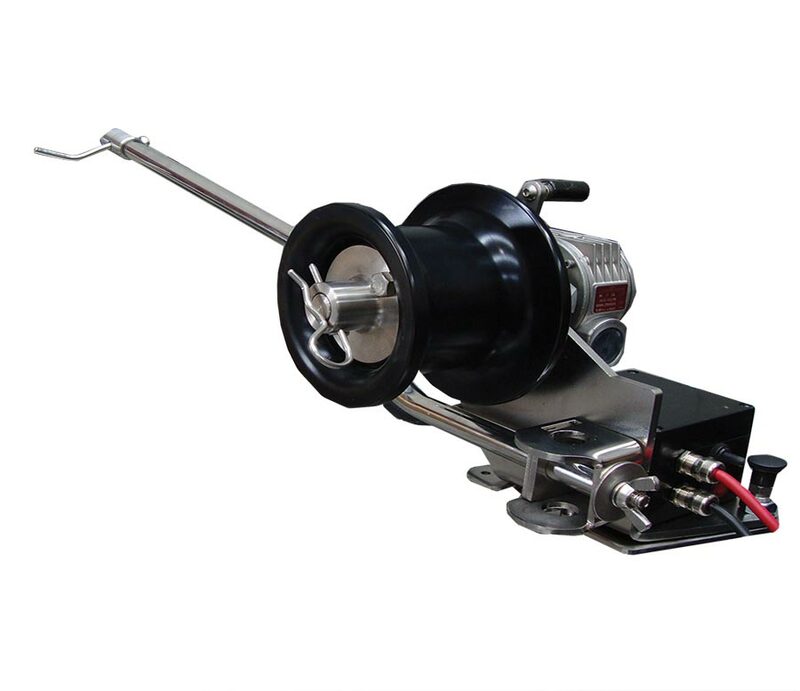 Our accessories range includes bow spirits, rollers, chains, ropes, chain guard, anchors, anchor swivels, bait boards & most recently electric pot-pullers/down-riggers. 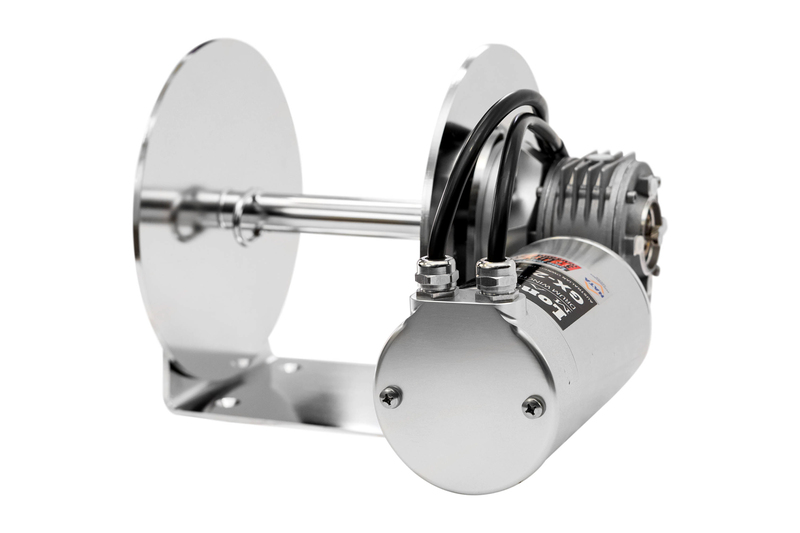 We design, manufacture, assemble and distribute as a wholesaler in Melbourne, Victoria, Australia but you can buy anchor winches for sale from our trusted network of 150+ retailers around Australia, New Zealand and the USA. 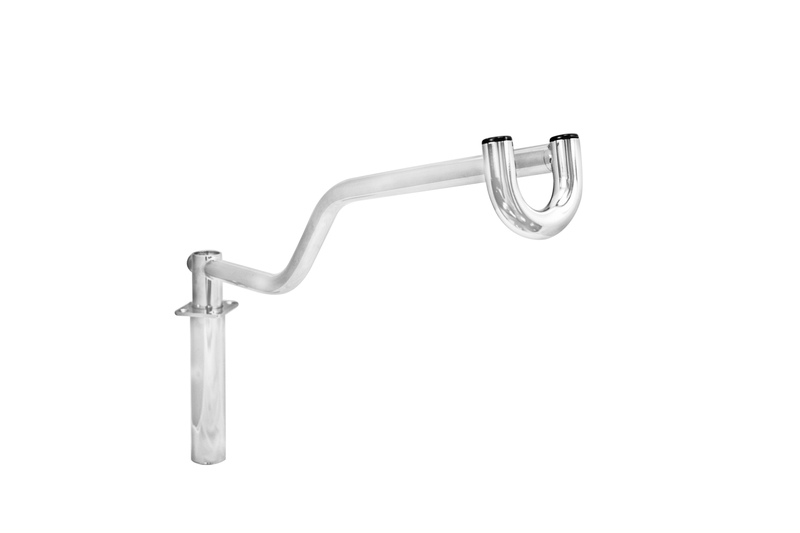 We also ship globally in the absence of a local distributor. LSM is the only company outside of Asia to manufacture Drum Style Anchor Winches, Bow Sprits (anchor davits), and Anchors in-house. Demand has grown significantly in Asia, New Zealand the the United States. Commercial fishing operators, water police, rescue boats, the coastguard and charter operators continue to push our products to the limit and they keep coming back for more. 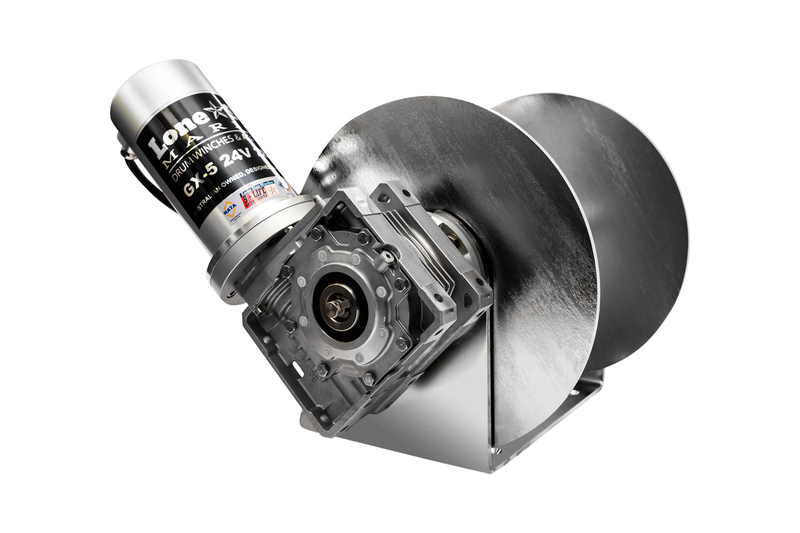 Lone Star is continuing to expand worldwide through hundreds of trusted marine dealers across a variety of demanding applications. How many other manufacturers would advise a customer NOT to buy one of their high end products because another more affordable item they manufacture would do the job the person requires? Not many. That sort of business ethics doesn’t just stop with their purchase recommendations, it’s right throughout their business and is the reason I will only ever buy and recommend Lonestar Marine products.